Welcome to Travelodge South Vegas Strip. Located right on Las Vegas Blvd. Activities : For alpine attractions, residents can drive to Mount Charleston, 35 miles northwest of Las Vegas. Take 95 North, exit Hwy 157 to Mt. Charleston. Located in the Toiyabe National Forest, Mount Charleston features panoramic views, horseback riding, and hiking trails. At 12,000 feet, the mountain has the distinction of being the third-highest peak in Nevada. 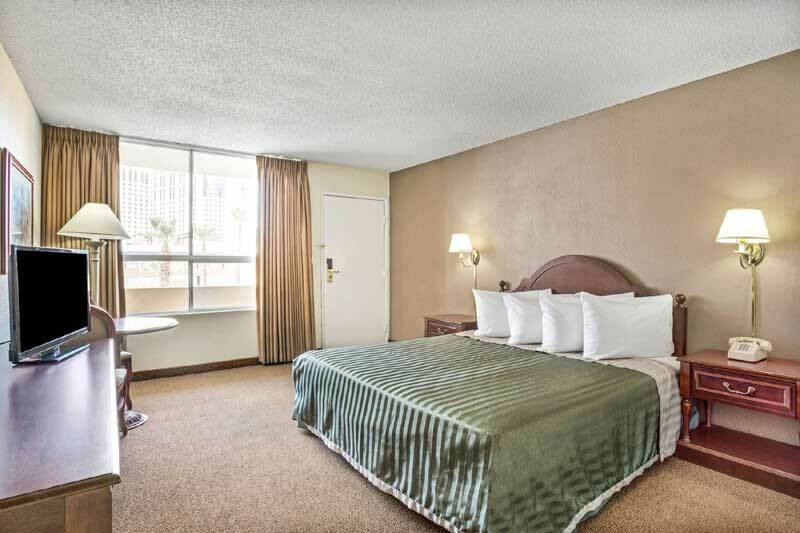 Airport : Located just minutes from downtown Las Vegas and the world famous Strip, North Las Vegas Airport is a convenient and economical alternative to McCarran International Airport. North Las Vegas Airport is designed to meet the needs of general aviation pilots and their passengers. Our friendly and experienced staff will take good care of you and your aircraft from the moment you taxi onto our ramp. Business : The Las Vegas Convention and Visitors Authority is the official destination marketing organization of Southern Nevada, promoting tourism, conventions, meetings and special events. Events : You have reached the best source for great upcoming events in Las Vegas. Here you'll find hundreds of upcoming local events, and community and cultural activities. Many of these events are free or inexpensive, so going out in Las Vegas doesn't have to break the bank! Our extensive events listings include movies and concerts, artist exhibits, theatrical productions, shows, charity fund raisers, sporting events, recreational activities and a lot more! Shopping : With a painted fresco overhead, spacious walkways and a gondola-laden canal, the Venetian provides the perfect ambience for shopping. Using the canal as a guide, patrons sweep along twists and turns, with plenty to browse along the journey. The strolling juggler and the opera trio, dressed in regal opulence, keep all entertained. And the human statue stationed in St. Mark's Square and the Oculus provides plenty of amusement. Sports : Las Vegas has finally been upgraded from bench warmers to first string. For years we haven't been able to have a national sports team because we're the betting hub of the nation and officials thought results could be rigged if we did. Well, our kicking and screaming at that unfair rule has finally paid off because now we're coming in hot with all these professional sports teams. By 2020, we'll have an NFL team (go Raiders! ), an NHL team (Golden Knights are #1), a WNBA team (whoop whoop!) and a USL team. On top of that, we are already home to UFC, Boxing, AAA baseball and the NBA Summer League. You can say that sports in Vegas are a pretty big deal. University : Since its first classes were held on campus in 1957, UNLV has transformed itself from a small branch college into a thriving urban research institution. Along the way, the urban university has become an indispensable resource in one of the country's fastest-growing and most enterprising cities. 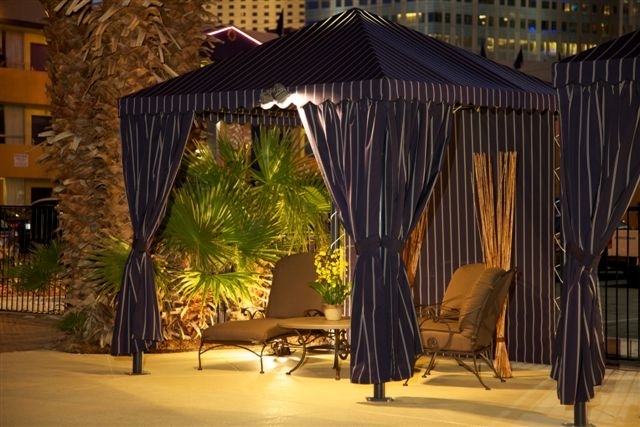 Welcome to our great hotel in Las Vegas Nevada with affordable rates and cheap budget discount lodging. Travelodge South Strip welcomes you to our budget hotel in Las Vegas Nevada. 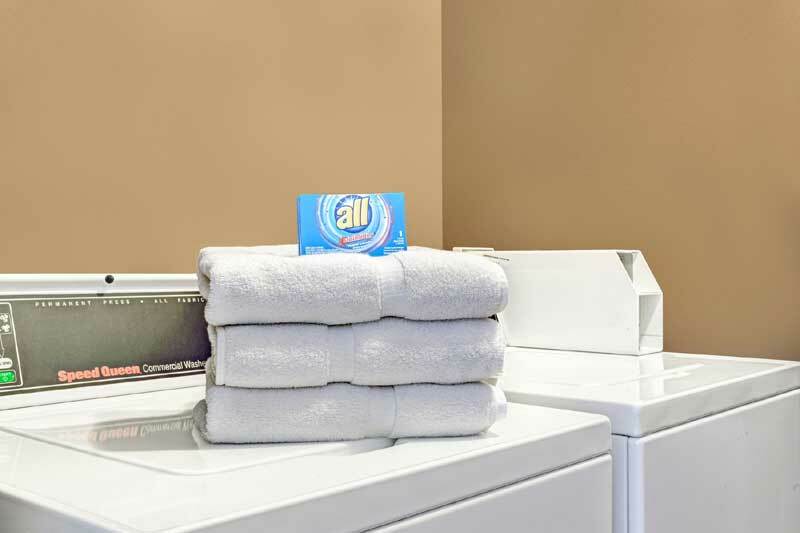 Travelodge South Strip will provide you excellent customer service with great amenities in comparison to all Hotels and Motels in Las Vegas Nevada. Please visit us on your next stay in Las Vegas Nevada and let us provide you with 4 star hospitality for 2 to 3 star budget rates. 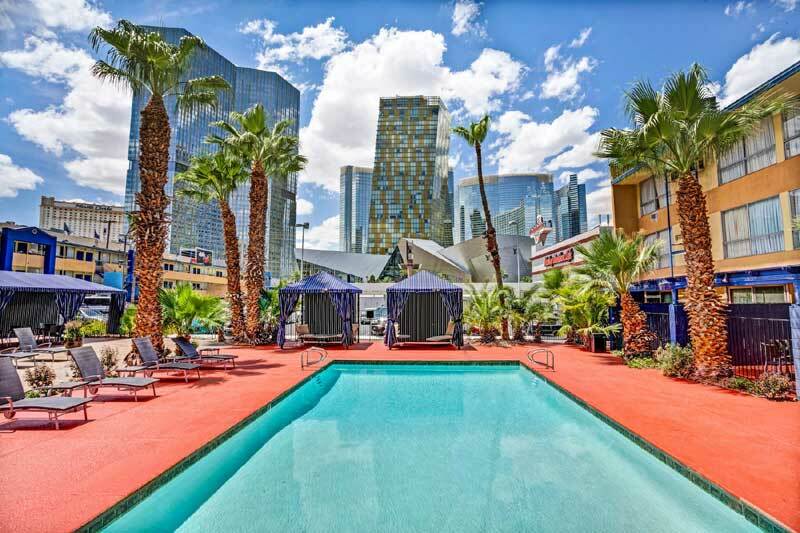 Travelodge South Strip has been providing lodging and accommodations in Las Vegas Nevada for several years and looks forward to providing our valued customer and business traveler with the best service in Las Vegas Nevada for Hotels and Motels in our local area.